There is nothing better than saying “I Love You” with a piece of jewellery. It does not even have to be a special occasion to go to your favourite Manchester jewellery store to find the right piece. 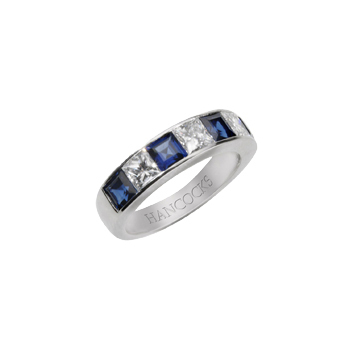 At Hancocks Jewellers there are a number of gifts for all occasions such as weddings, engagements, and anniversaries. There are also numerous pieces of white diamond jewellery for a non special occasion. White diamond jewellery comes in the forms of pendants, rings, necklaces, bracelets, and earrings. Cufflinks are an option for your husband. Each wedding ring, engagement ring, or white diamond jewellery you find at Hancocks Jewellers will be designed with care by some of the best jewellery designers. Fine jewellery takes expert craftsman and innovative ideas. If you are looking for a special piece to compliment your diamond engagement ring or wedding set you will definitely find it at Hancocks Jewellers. For instance Hancocks Jewellers sells an 18 carat white gold pendant with a pear shaped diamond. Hancocks Jewellers also has an 18 carat white gold bangle with 14 diamonds on the band. Each of these pieces would be beautiful accompaniments for your wedding ring set. 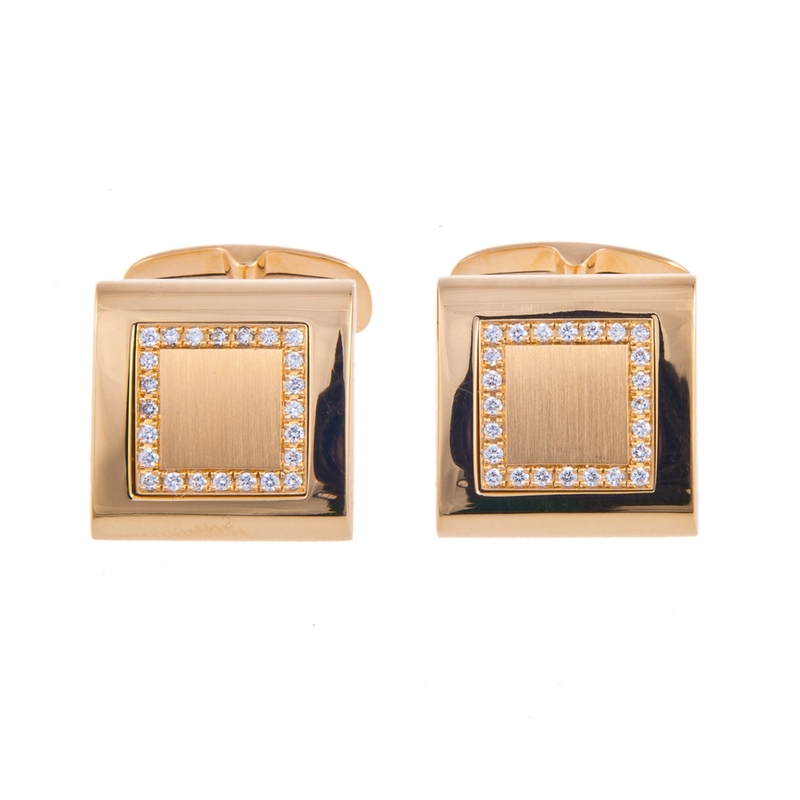 White diamond cufflinks for men can also compliment the man’s wedding ring. The occasion may be meaningful to you when you shop for a white diamond ring or pendant. Hancocks Jewellers ensures that your needs will always be met. 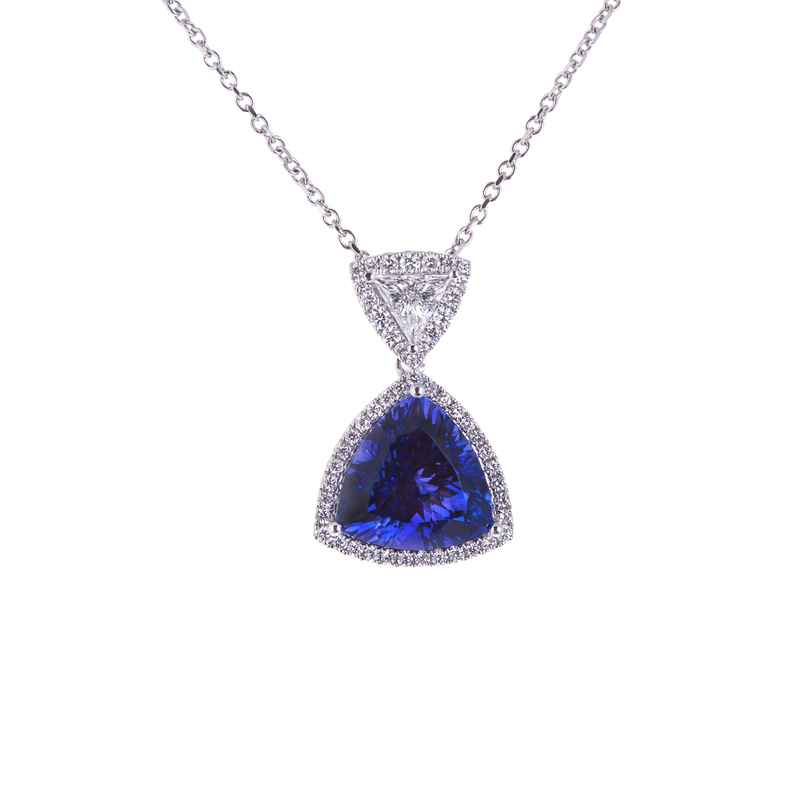 Fine jewellery in any form will always be a welcome addition to a person’s collection. The personnel at Hancocks Jewellers are always friendly and helpful with helping you find the right piece. 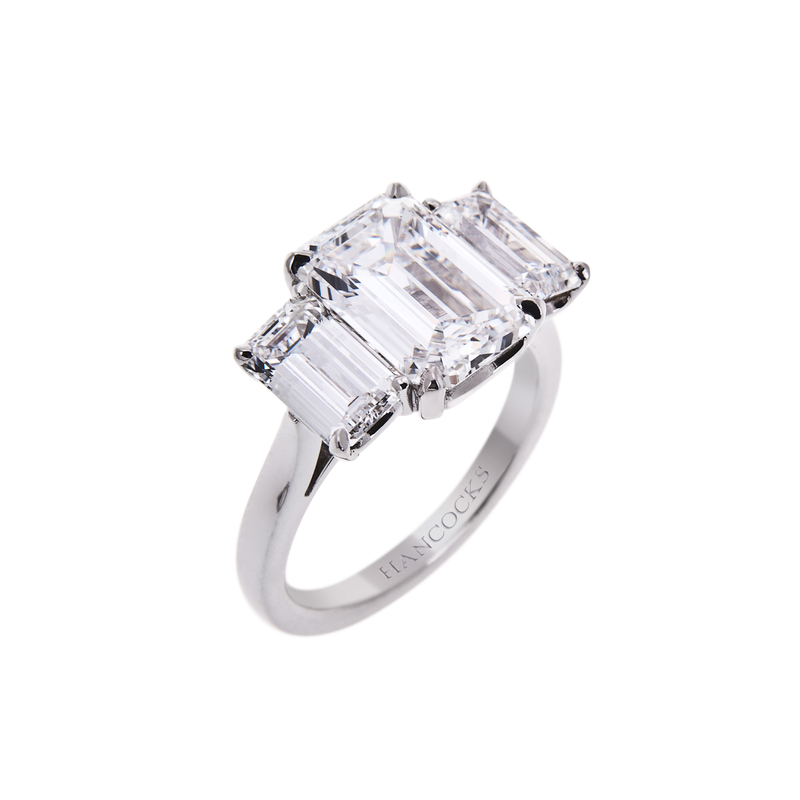 They will be able to give you details on the cut, clarity, carats, and colour of the piece you are interested in. If you have a specific design or style in mind the staff at Hancocks Jewellers will help you find what you desire. They are not only about wedding and engagement rings they are about fine jewellery for every occasion or want.